There’s been lots of action involving RSC athletes at the Barclaycard Arena over the last two weekends. 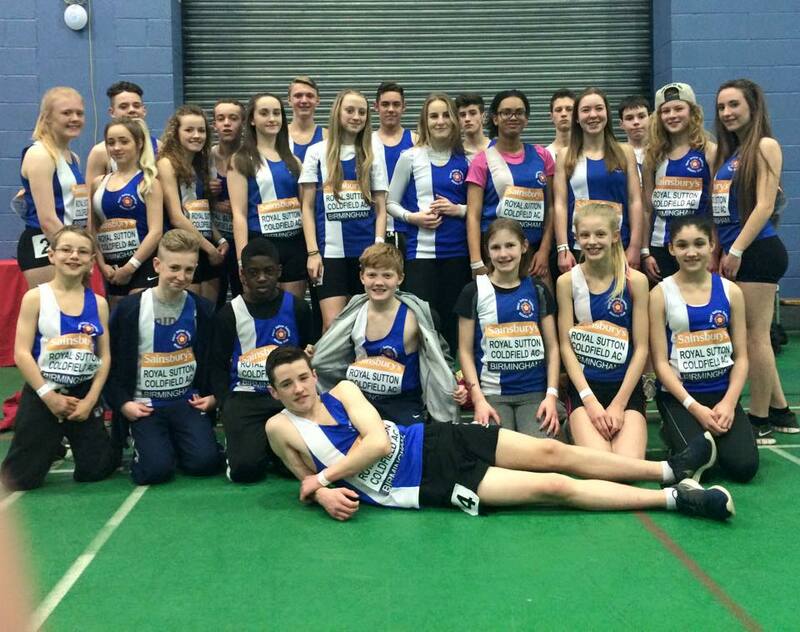 On 14th and 15th February we had athletes competing in the Midland Indoor Championships. Highlights included Nicholas Pryce winning a silver medal in the Senior Men’s 200m with a time of 21.98 in the Final, whilst Freya Liddington had some great results in the U13 Quadrathon. There was a silver medal for Megan Evans who jumped just short of 5 metres in the long jump, while Mollie Darrock claimed a new club record with her time of 8.19 for the U17 60m. It wasn’t just Mo Farah who was burning up the boards this Saturday. Our junior sprinters kicked off the action in the Club Connect Relays with U13, U15 and U17 teams doing the club proud in front of a packed stadium. On Sunday we also had athletes competing in the Midland Counties Open. Ethan Brough in particular put in some decent performances in the 60m and 200m. Well done to everyone!!! The results for the Midland Indoor competitions are available on the Midland County AA website. Click on the 2015 results page. 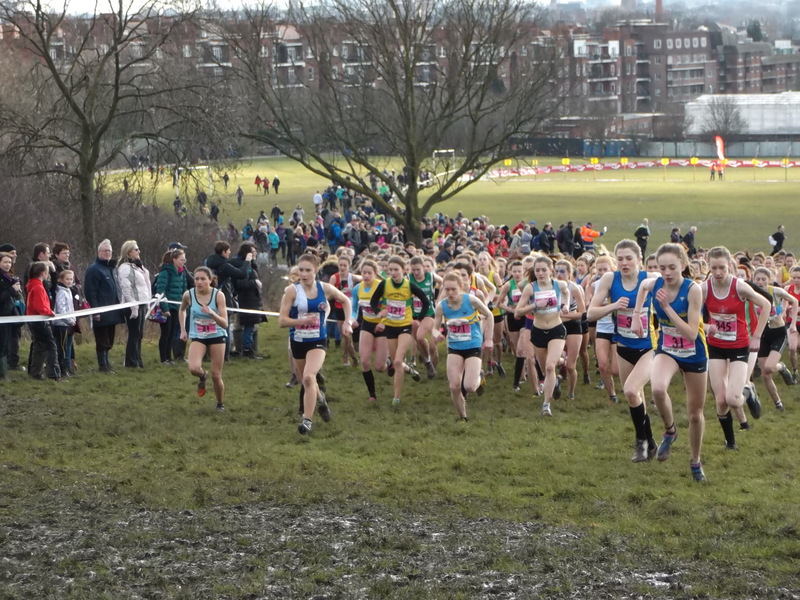 A number of athletes got up with the birds on Saturday morning and took the long trip to Parliament Hill, London for the English National XC Championships. Competing against the best athletes in the country there were some outstanding performances. In particular, Georgia Curry finished in a superb 13th position in the U17 Women’s race, whilst Megan McBrien was 16th in the Junior Women’s race – fantastic stuff! Well done to everyone who ran. If you’re lucky enough to have tickets to tomorrow’s Grand Prix at the NIA, get there at midday so you can see our under 13, under 15 and under 17 relay teams in action. Best of luck to all of our athletes. Go team RSC! A fantastic day for our young cross country runners at the final West Midlands Young Athletes league match at Perry Park. There were some great individual and team performances. 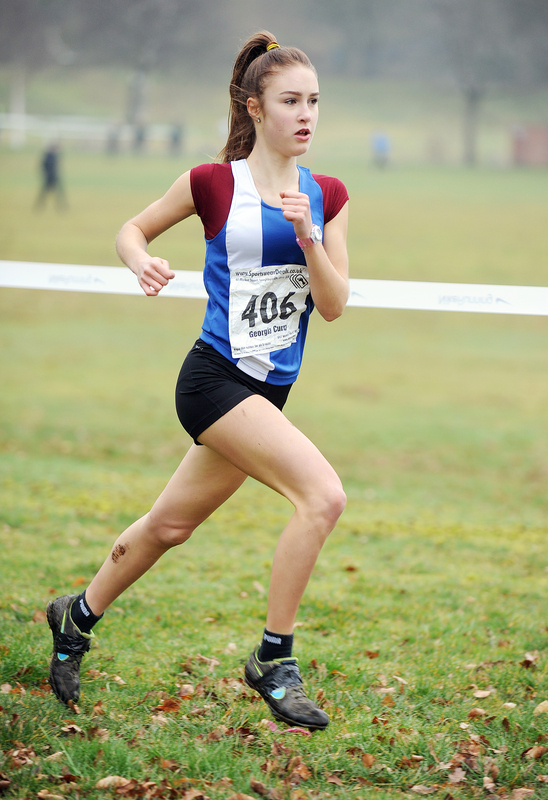 The highlight on the day was again provided by Georgia Curry, who recorded her second successive league victory winning the U17 women’s race by a comfortable margin. This placed Georgia fourth in the rankings across the season. 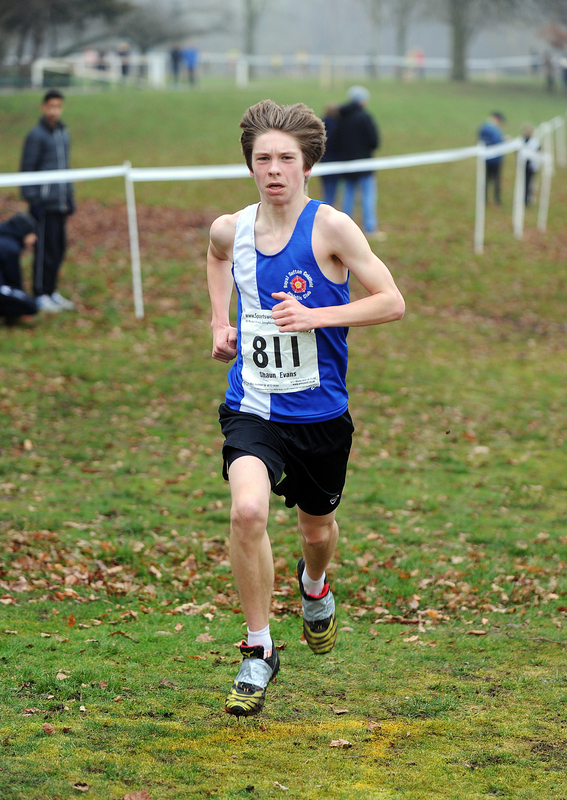 Shaun Evans completed a fantastic season with an excellent second place in the U17 men’s race – he was narrowly beaten in an exciting sprint finish. Shaun finished in the top three in all five races and won the overall individual title. The U17 men’s team won the race on the day, with Jerome Austin finishing seventh and Alex Jones finishing 13th. The team collected silver medals for their performance over the season. The first runner home for the U15 girls was Ellen Humpherston in 23rd place, whilst Ben Horton was first back for the U15 boys in 29th place. There were more medals in the U13 age group. Lewis Duval finished in fourth place on the day in the U13 boys race and won a bronze medal for the season. The U13 girls again packed superbly with Caitlin White, Rachel White and Grace Ballinger all finishing in the top 20. Overall the U13 girls finished third and collected bronze medals. There were also medals for the U11 girls, who won team bronze. Elsa Buchanan was the star athlete across the season, finishing 6th in the league rankings. On the day there were also great runs by Hope Stirland (12th) and Maddie Hammond (17th). The U11 boys narrowly missed out on a medal finishing 4th – Daniel Pitt and Ben Stewart were the top placed runners on the day, finishing 12th and 15th respectively. Overall we finished in fourth place out of the 19 clubs in the league. The final XC league race of the season saw the women travel to Wolverhampton and the men travel to Cheltenham. The highlight was great run by Katie Ingle who finished 12th in her first race for a number of months. Andrea Deathridge had her best run of the season to finish 27th, whilst Vici Richardson showed her marathon training is paying off with another strong performance. Unfortunately there were no final day miracles for the men, with the team being relegated back to Division 2. Russell Simpson had a particularly strong run, whilst there was a return to form for Tom Chew.